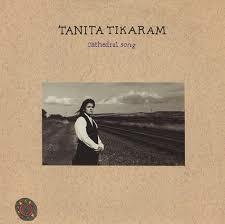 Tanita Tikaram – Cathedral Song – Official Music Video. 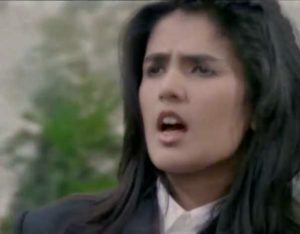 A song written by Tanita herself was released as a third single from her debut album Ancient Heart. It reached number 36 in the Netherlands and #48 in the UK.